I purchased this fragrance and can now admit I had to give it a chance. It is a light amber scent, much lighter than most others, and I can see now how the cedar and green tea give it balance. The first couple of times I wore it, I was expecting it to be stronger, but now that I am getting used to it, I can really appreciate how pleasant it is without being overbearing. I might even consider it a "skin scent" as it seems to be one of those that others around me will notice when they get within my "bubble", and this is nice as to not offend others but be able to enjoy the scent myself. I would encourage others to try this scent and give it some time to develop on your skin as it is pleasant without being overbearing. 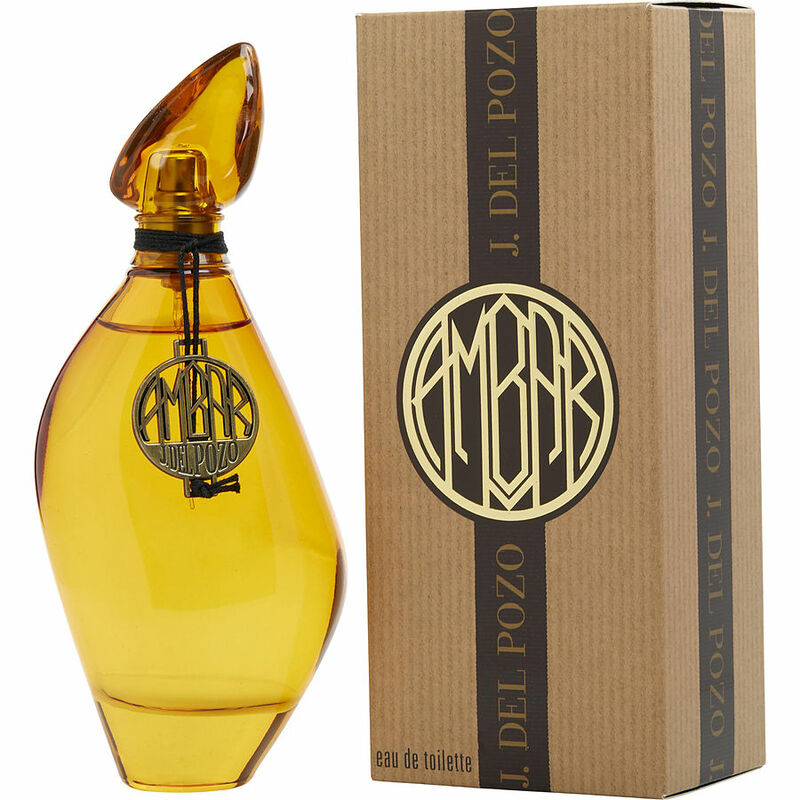 I really like J Del Pozo Ambar scent. It is a touch of woodsy and a touch of oriental combined. It is a subtle scent that is not overpowering or strong. I wore this to work and received a lot of compliments on it. I would recommend this to anyone who loves a clean scent.